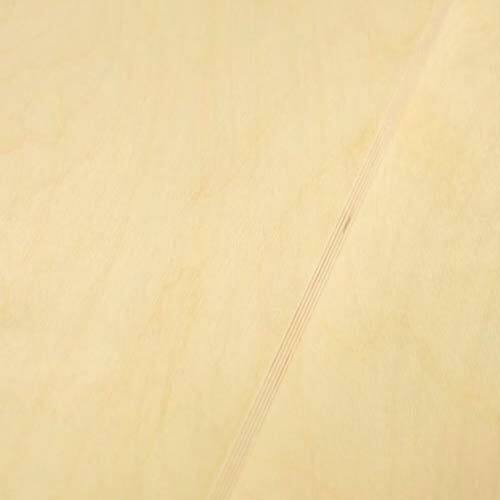 Baltic Birch is manufactured using multi-ply consisting equally thick sheets of birch veneer that is cross-banded. Cross-Banding means the grain of these thin veneers are stacked perpendicularly and bonded together with exterior grade glue providing exceptional strength and screw holding attributes. 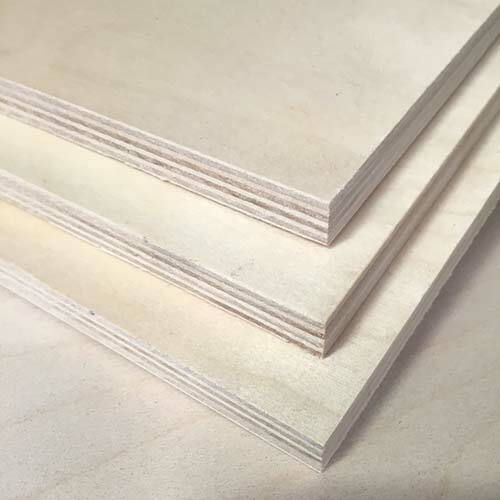 Since Baltic Birch plywood is constructed well it holds up better that other plywoods against warping or bowing especially in the thicker stocks. 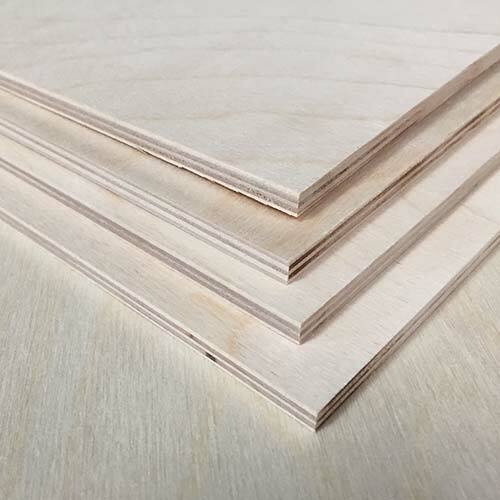 Baltic Birch has a beautiful clean appearance even with the exposed edge and superior strength and stability it is commonly used for making wood working tools and accessories along with furniture cabinets, drawers, children’s toys and much more. 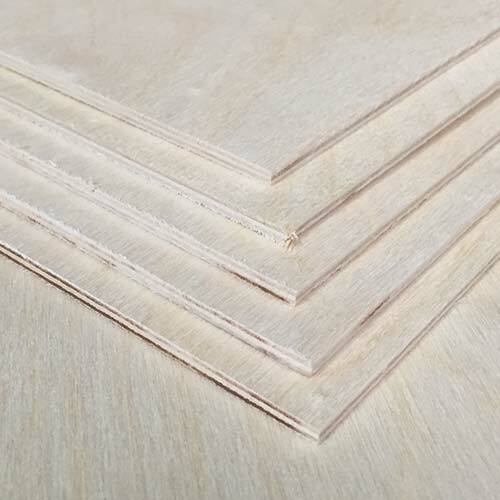 Originating from Russia this plywood is sized in millimeters instead of inches and comes in an odd size of 5 feet by 5 feet (60in x 60in or 1524mm x 1524mm) as well as the normal 4 foot by 8 foot (48in x 96in or 1219.2mm x 2438.4mm). 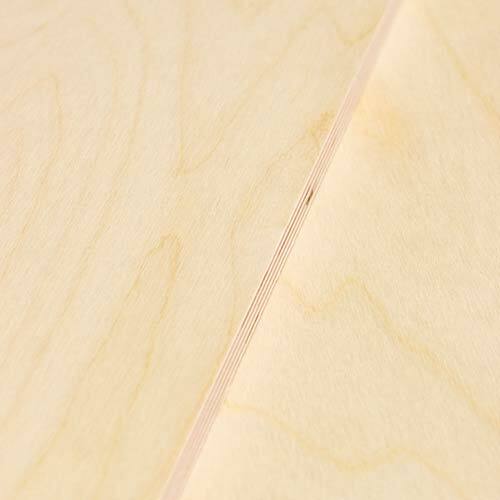 We Stock Baltic Birch Plywood in B/BB & BB/BB some thickness are available in both. The triple B (B/BB) will have one face that is clear of defects and the backside may have some oval patches. The four B (BB/BB) graded sheets will can have a few oval patches, some mineral streak and/or closed pinhole knots. If you’d like to compare Baltic Birch Grades in more detail please visits canusawood.com or contact us with any questions or special needs.